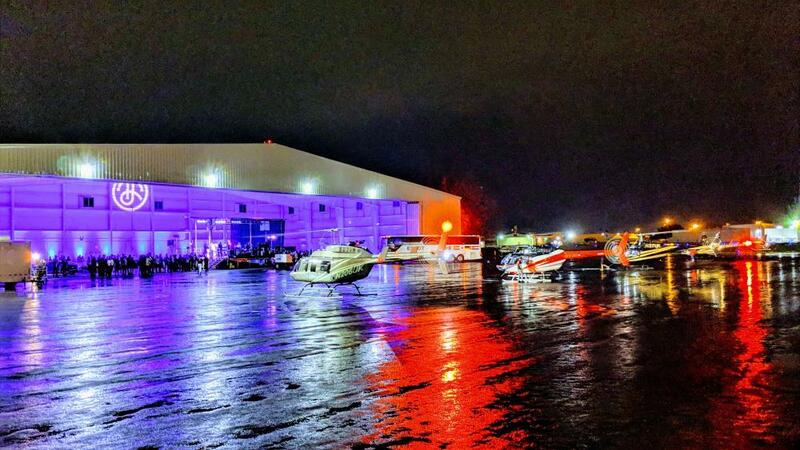 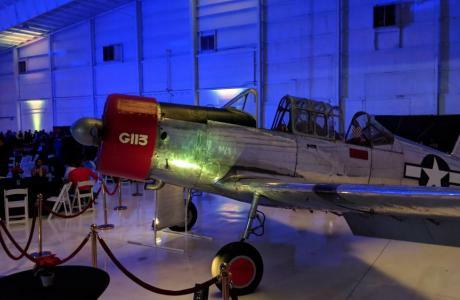 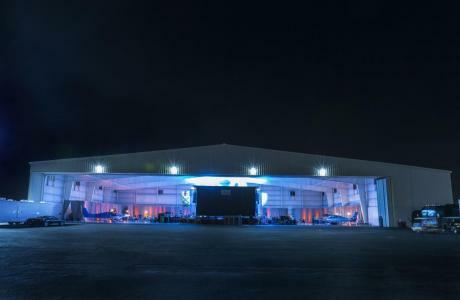 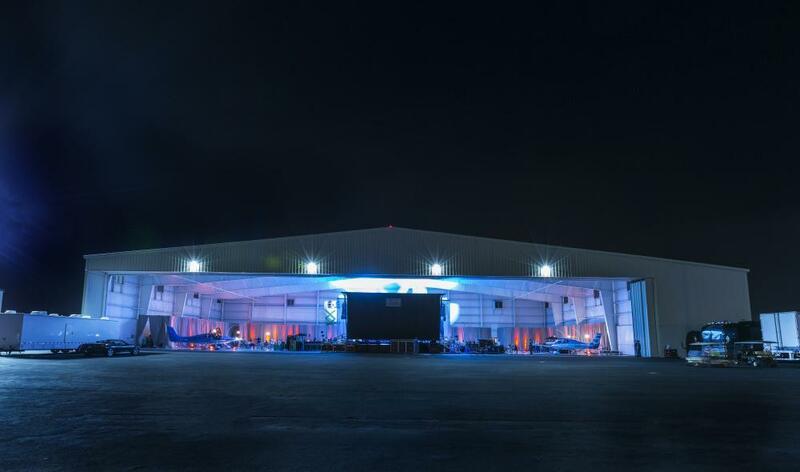 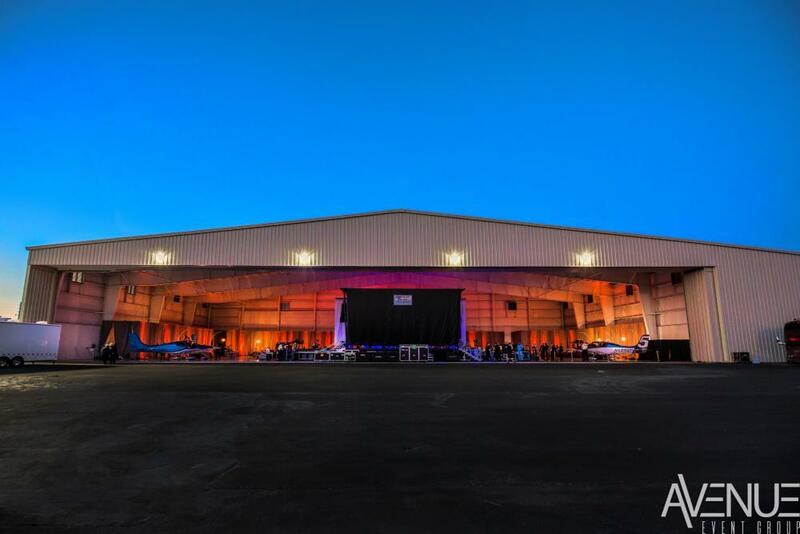 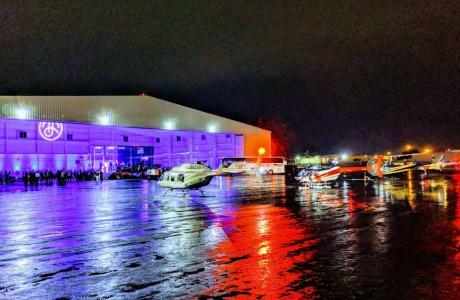 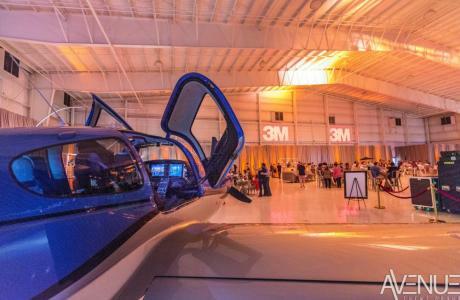 The Hangar is a 20,000 square foot Airport Hangar at the Orlando Executive Airport, situated just moments away from Downtown Orlando, and a mere 20 minute drive from International Drive and the Orange County Convention Center (OCCC). 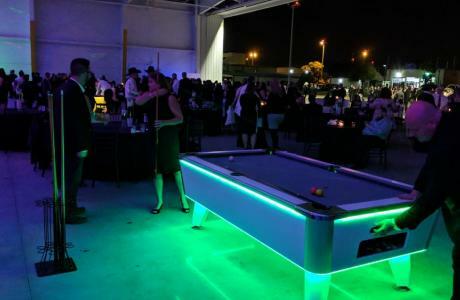 This unique venue is ideal for large scale events with groups up to 1,500 guests, as you have a 200′ wide by 100′ deep blank canvas space- literally with polished white floors, white walls and a 40′ high white ceiling. 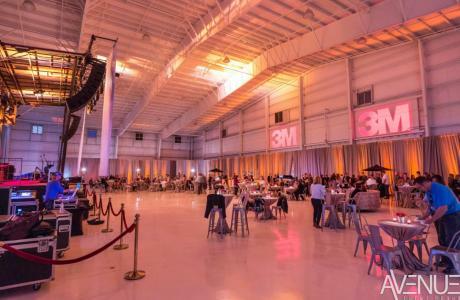 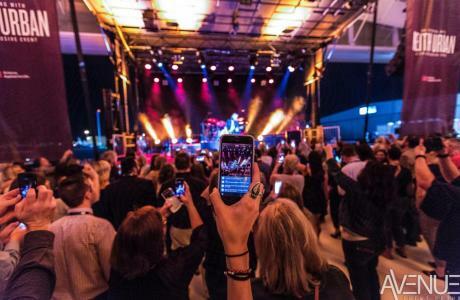 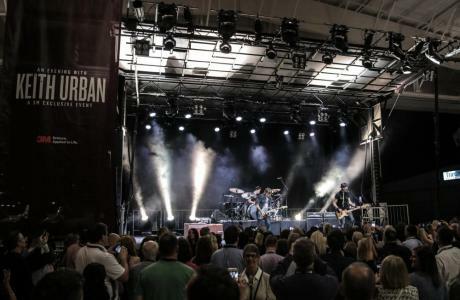 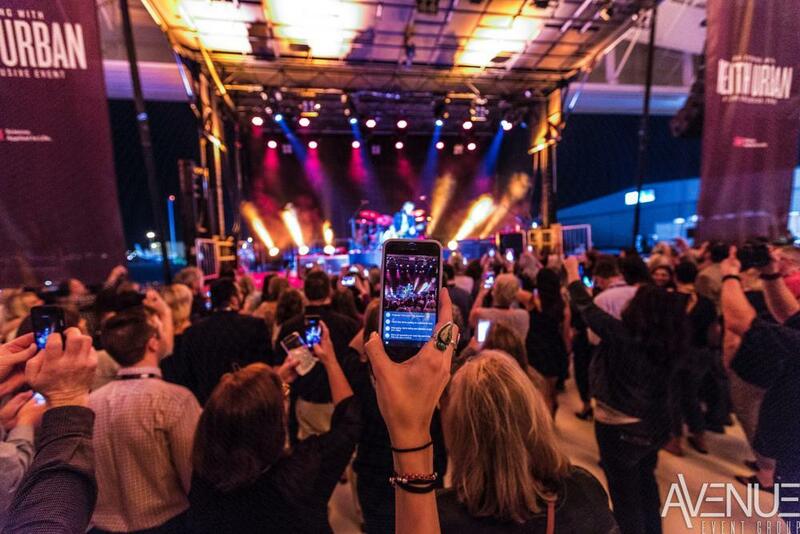 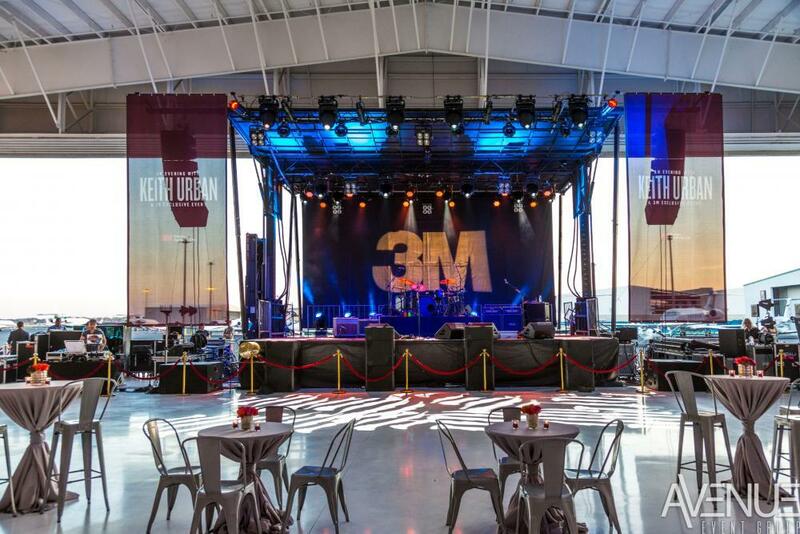 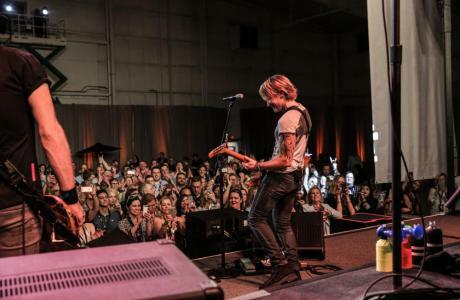 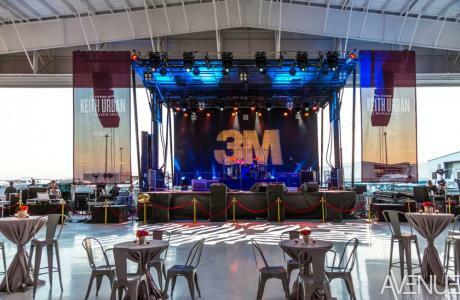 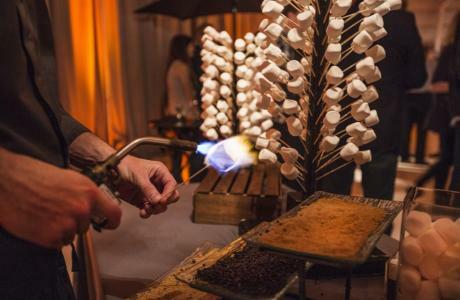 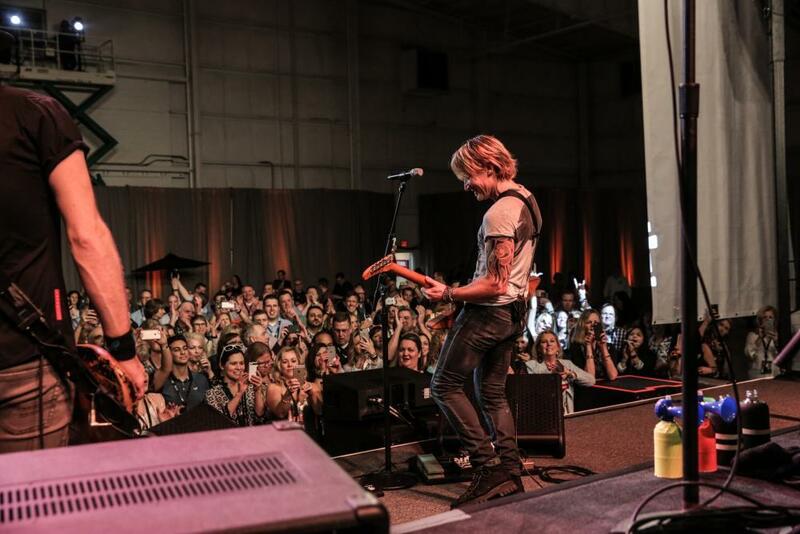 This amazing, industrial event space can accommodate any type of entertainment; including A-List talent with massive staging, aerial artists, and room for displays of any size. 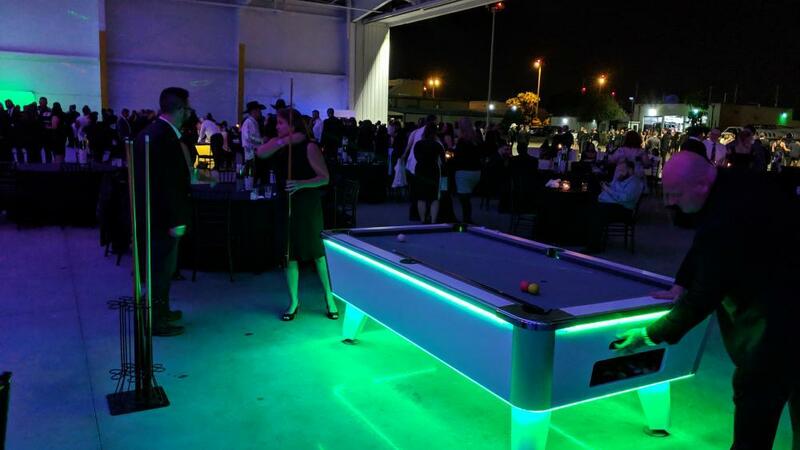 For smaller groups, you can bring in more decor and pipe and draping to make the space any size to fit your group. 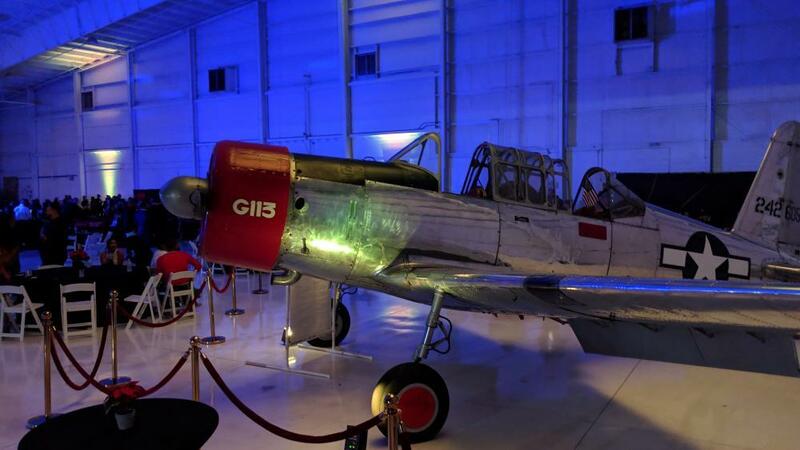 We can even bring in model and display planes as the ultimate decor pieces for your event, so the possibilities are truly endless!